Perth & Kinross Council has celebrated the completion of its latest development of new-build homes. The 20 one and two bedroomed flats at Birch Avenue in Scone have been built to the highest standard. All the windows are triple-glazed and the properties are extremely well insulated to help reduce tenants’ heating bills, along with the carbon footprint of the development. The homes, delivered by CCG, were visited by Housing and Communities Convener Councillor Peter Barrett, Vice Convener Councillor Bob Brawn, local elected members and senior Housing & Environment managers today (08/08/2018). “Providing much-needed affordable housing in smaller communities like Scone is very important. These flats will provide additional high-quality, socially-rented accommodation in the town for our tenants and enhance the lives of the people who live in them. It’s especially welcome that this development contains a large number of one-bedroom properties, as there is an acute need for this type of accommodation across the area. “These new Council flats won’t just benefit the tenants who will live in them. The homes, along with those at another proposed Council development at the site of the former Glebe School, will contribute significantly to the local community and economy of Scone. “Birch Avenue is the fourth project to have been delivered by CCG on behalf of Perth and Kinross Council with the creation of over 50 affordable homes in the region over the last year, all constructed using ‘off-site’ methods to ensure quality and efficiency standards. 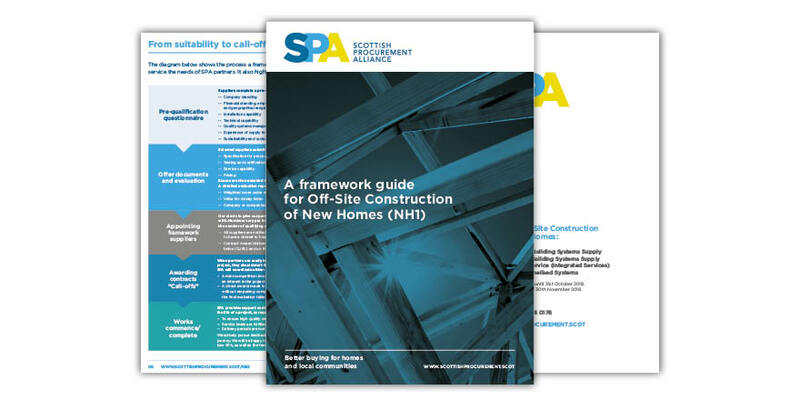 All of the projects delivered by CCG for Perth & Kinross Council were procured through the NH1 New Build Framework from the Scottish Procurement Alliance (SPA), the first of their kind in the country. 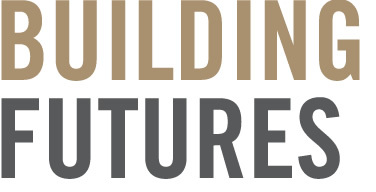 Fully OJEU compliant, the NH1 Framework offers public sector clients a quicker and cost-effective route to approved contractors who offer design, supply and construction services for off-site manufactured panelised timber frame systems for new build housing. In order to receive this you must consent to our use of your personal details. Please tick box to consent. Thank you for joining our mailing list. We include an un-subscribe link in every message we send.